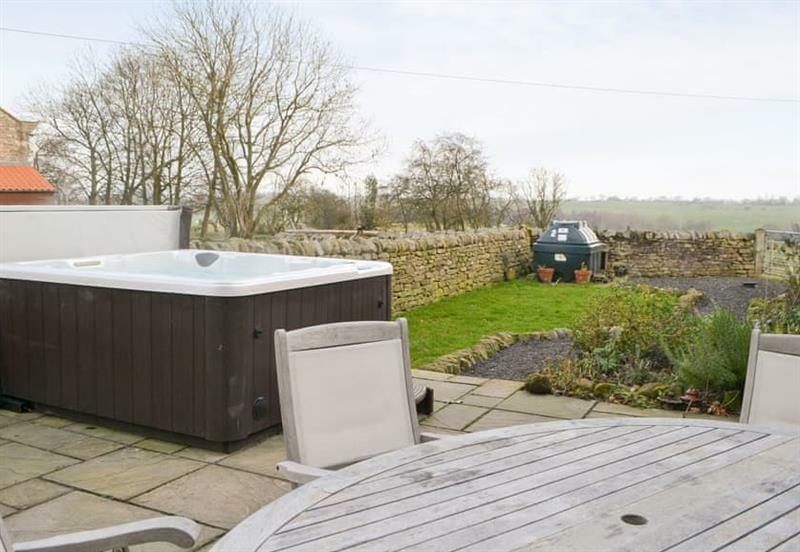 Applegarth House sleeps 11 people, and is 22 miles from Middlesborough. 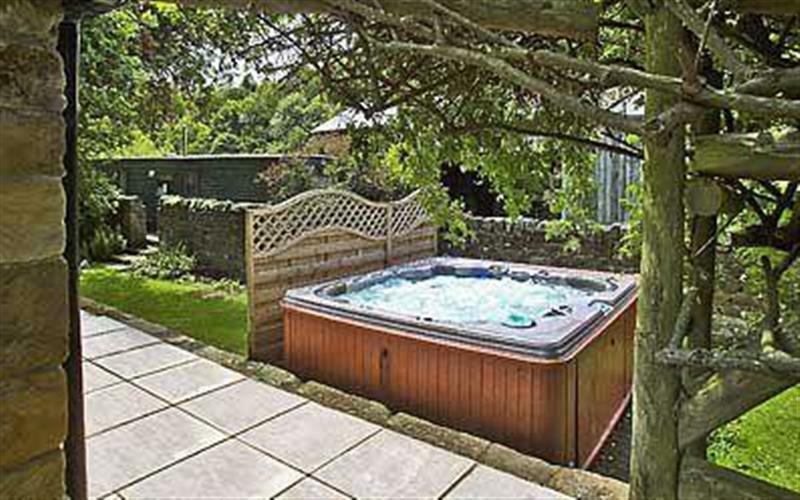 Ropery Cottages - Esk Cottage sleeps 2 people, and is 32 miles from Middlesborough. 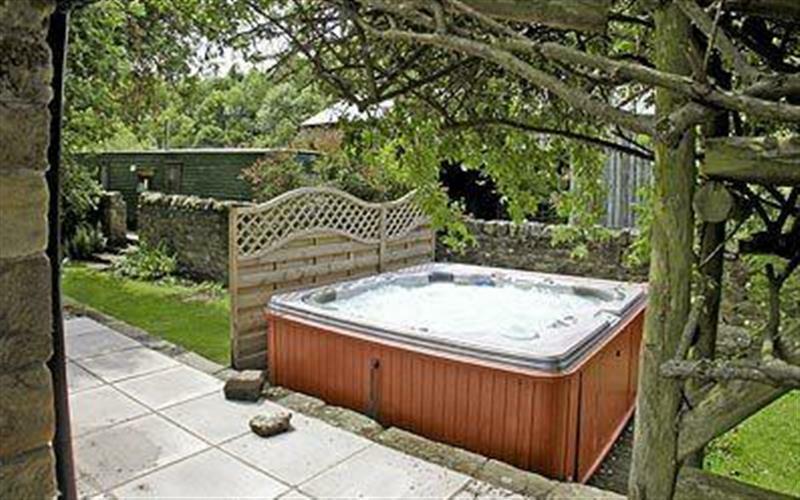 Bowlees Holiday Cottages - The Farmhouse sleeps 16 people, and is 33 miles from Middlesborough. 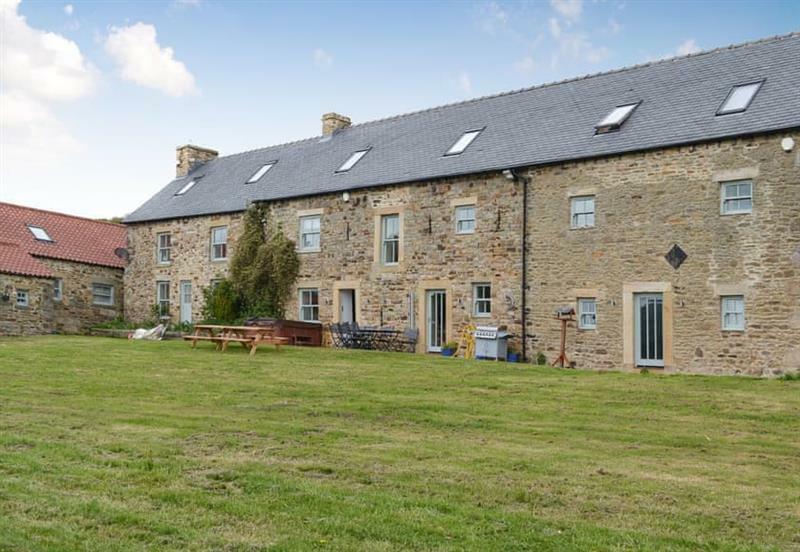 Ropery Cottages - The Ropery sleeps 6 people, and is 32 miles from Middlesborough. 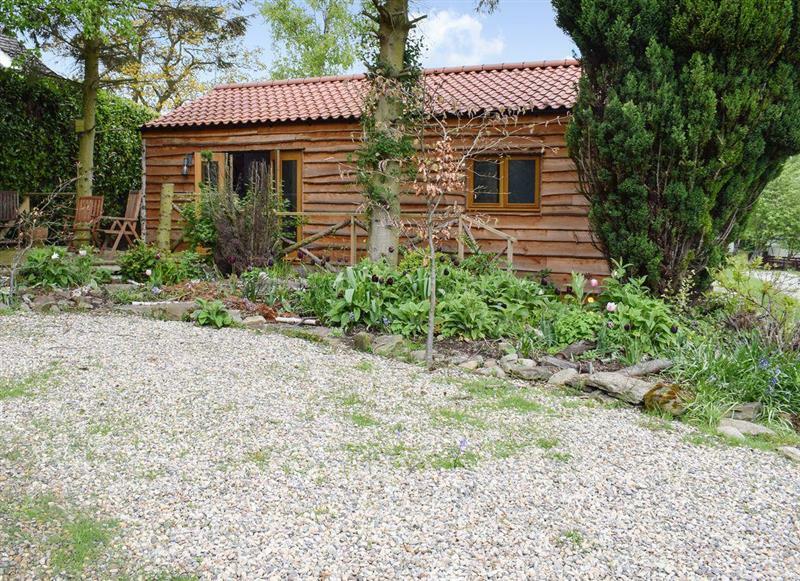 The Cart Shed sleeps 6 people, and is 29 miles from Middlesborough. 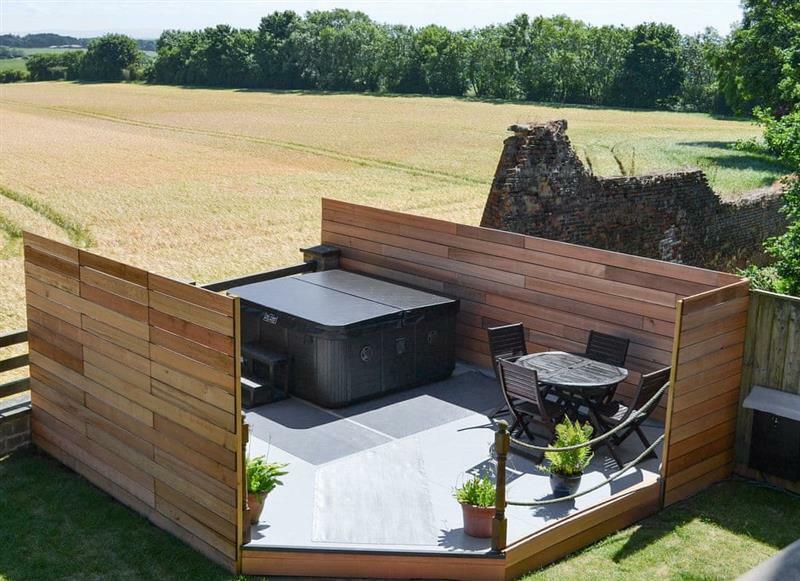 Emms Hill Hideaway sleeps 6 people, and is 30 miles from Middlesborough. 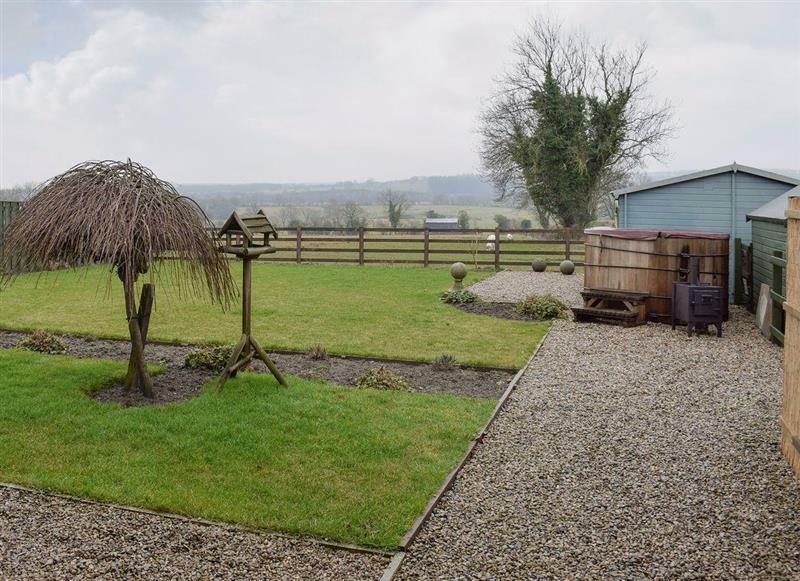 Stable Cottage sleeps 2 people, and is 27 miles from Middlesborough. 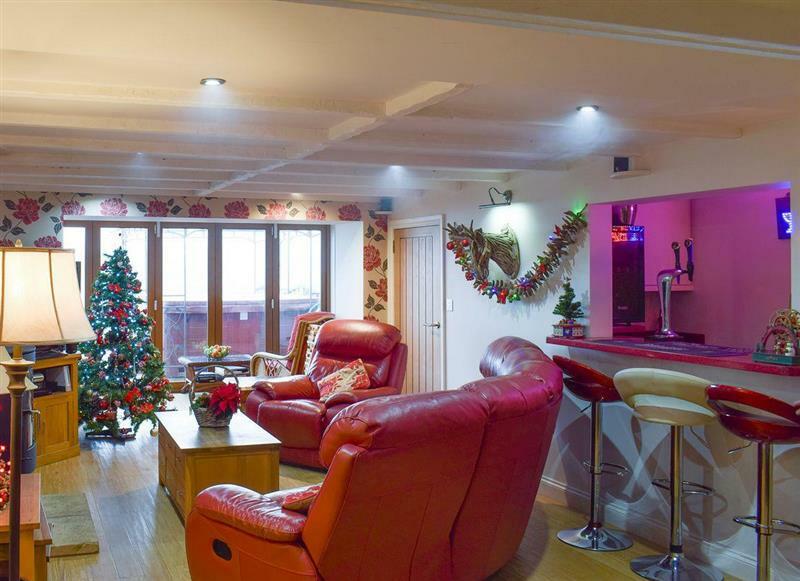 Amrosa sleeps 8 people, and is 22 miles from Middlesborough. 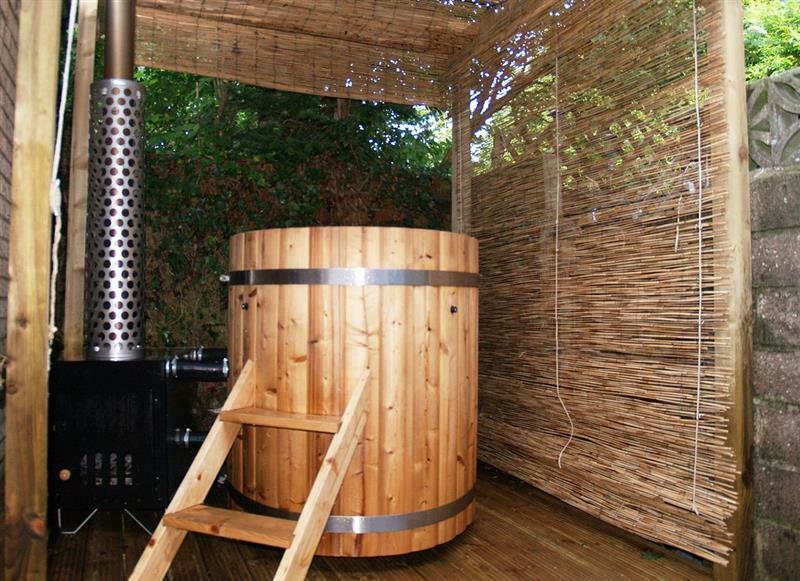 Stodowa sleeps 10 people, and is 27 miles from Middlesborough. 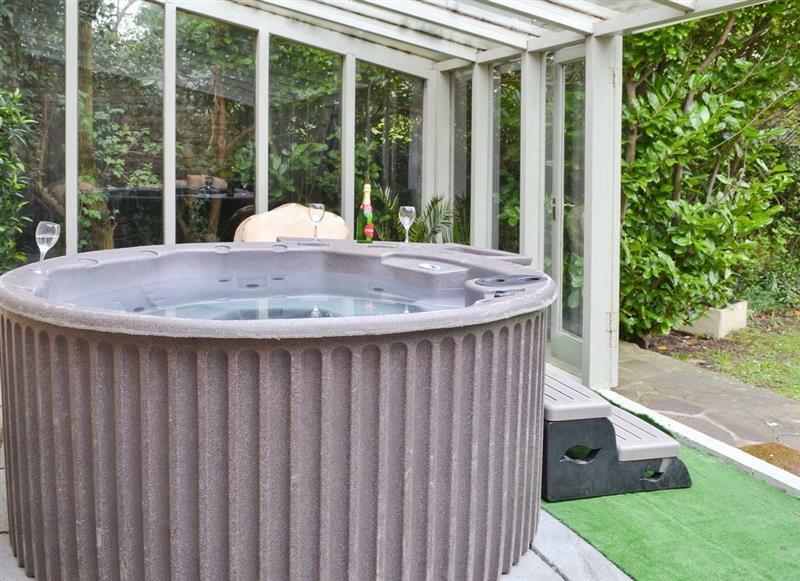 York House sleeps 10 people, and is 30 miles from Middlesborough. 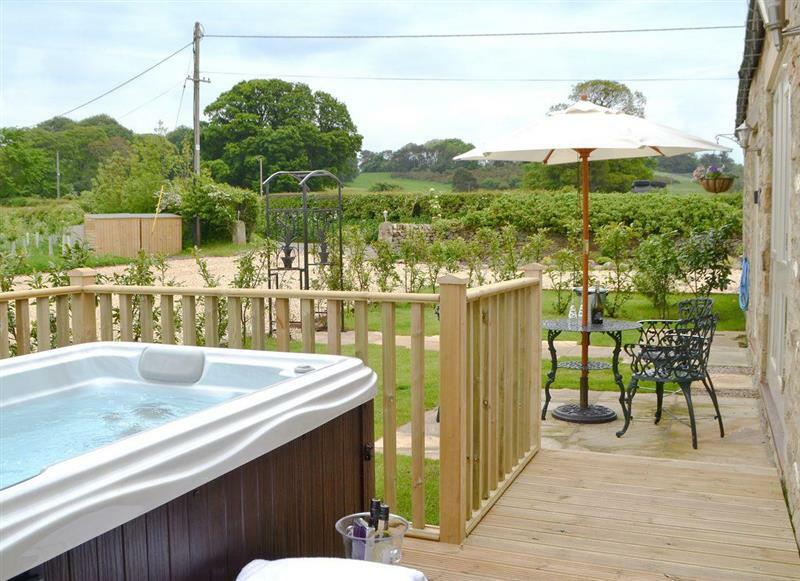 Valley View sleeps 2 people, and is 34 miles from Middlesborough. Sykelands Cottage sleeps 2 people, and is 30 miles from Middlesborough. 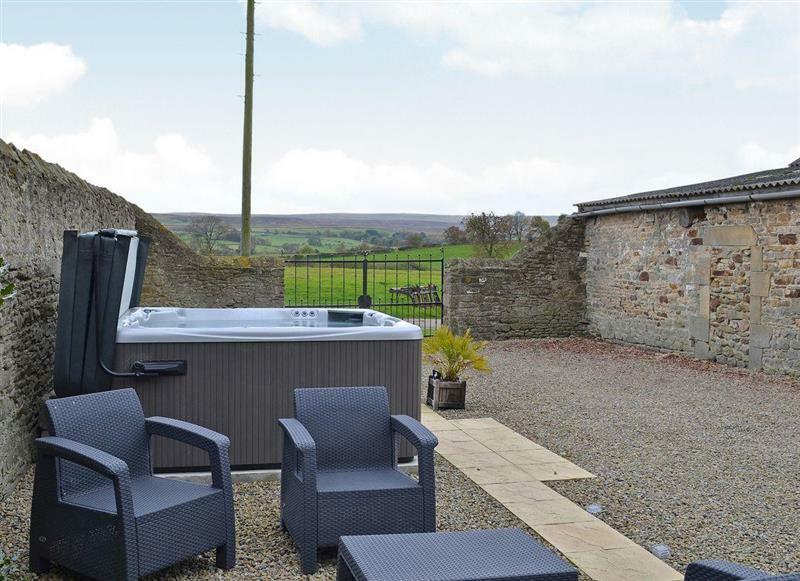 Etherley Dene Farm sleeps 19 people, and is 26 miles from Middlesborough. 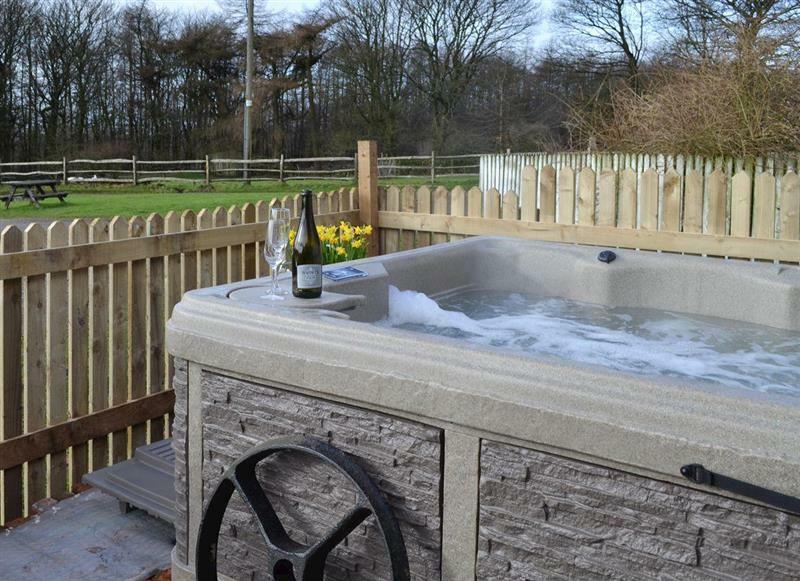 The Cottage at Wilson House sleeps 4 people, and is 34 miles from Middlesborough. 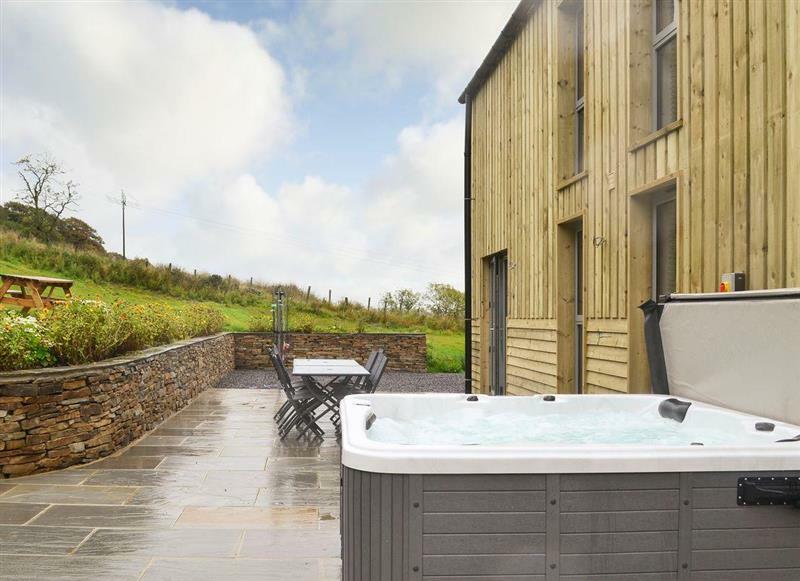 Heartwell Cottage sleeps 12 people, and is 33 miles from Middlesborough. 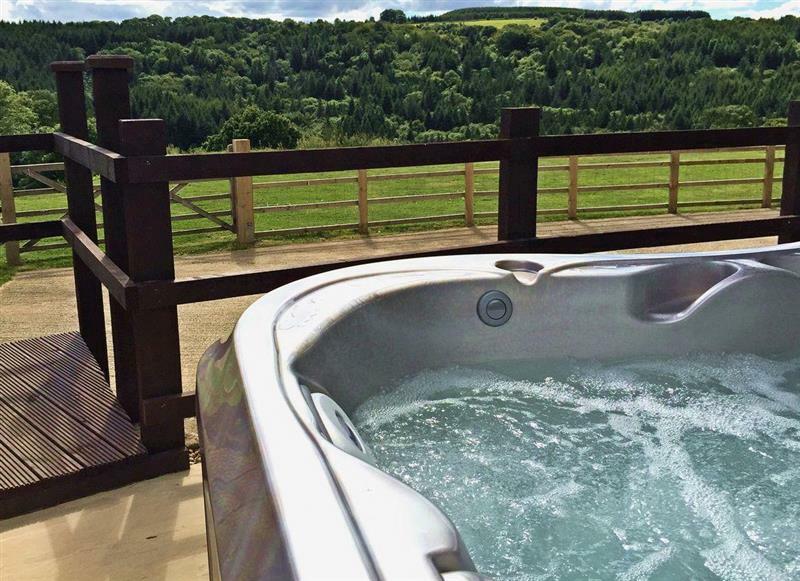 Brandy Lodge sleeps 2 people, and is 32 miles from Middlesborough. 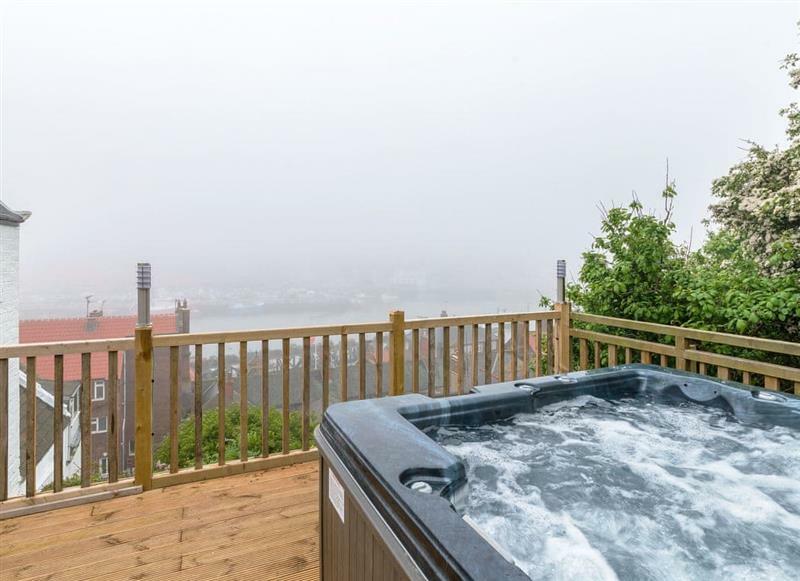 The Forge sleeps 6 people, and is 21 miles from Middlesborough. 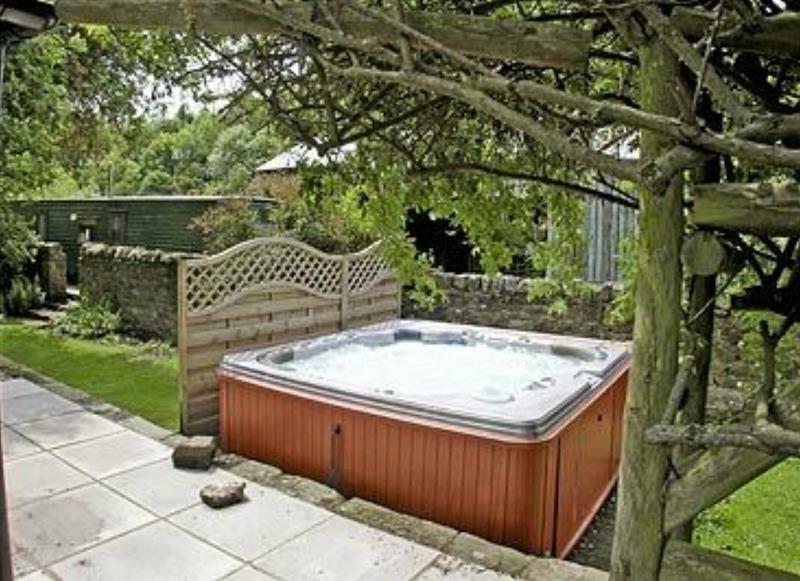 Laskill Grange - Bridge Cottage sleeps 2 people, and is 20 miles from Middlesborough. 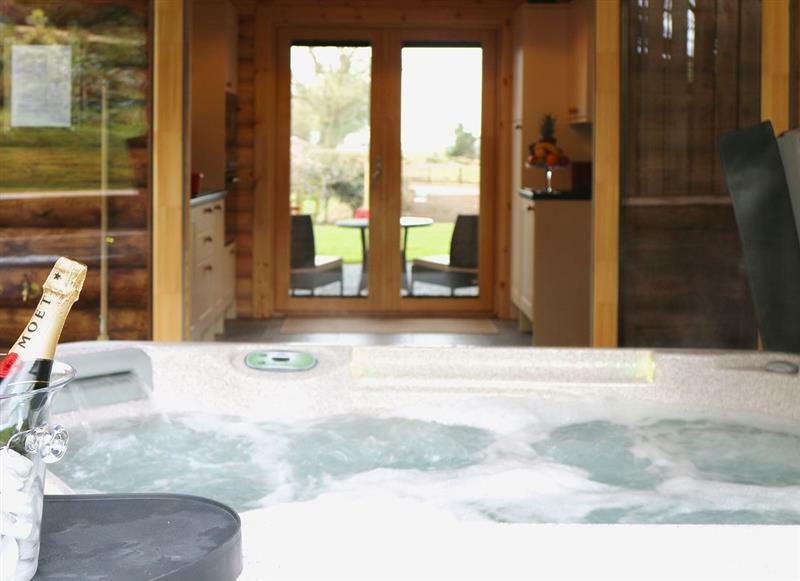 Mayfields Retreat sleeps 2 people, and is 32 miles from Middlesborough. 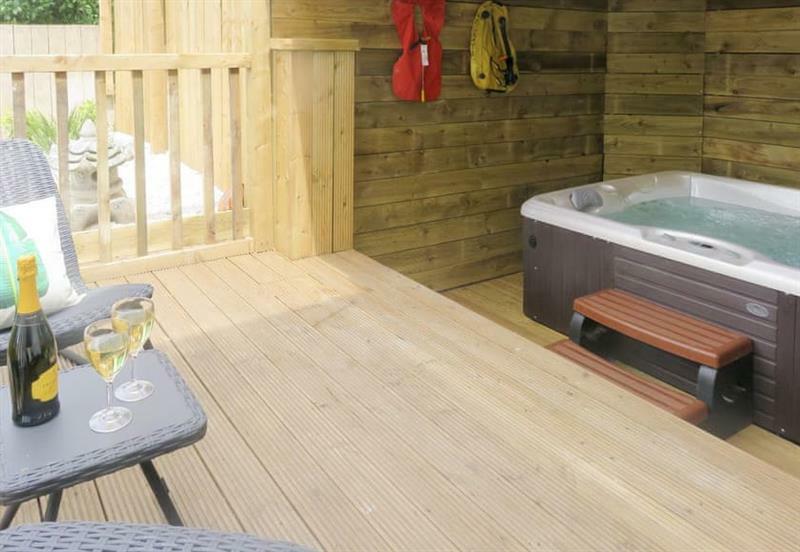 Cherry Blossom Cottage sleeps 4 people, and is 14 miles from Middlesborough. 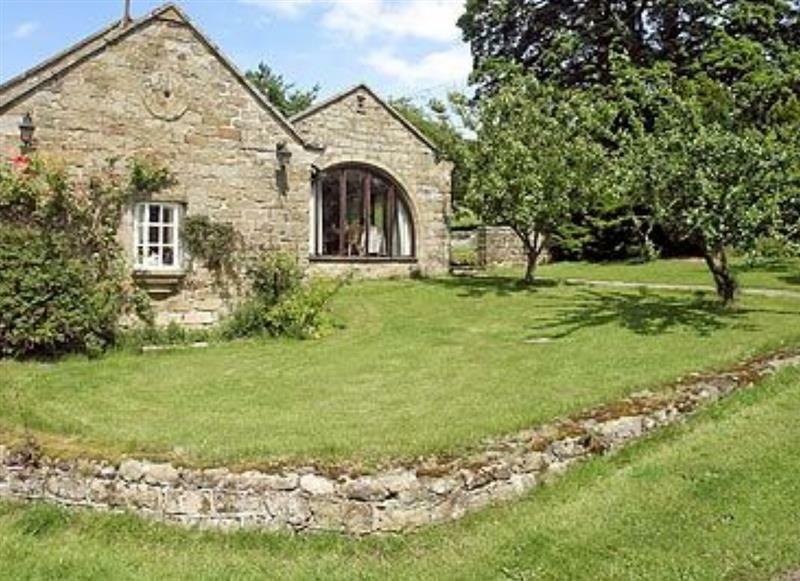 Laskill Grange - Rievaulx Cottage sleeps 2 people, and is 20 miles from Middlesborough. 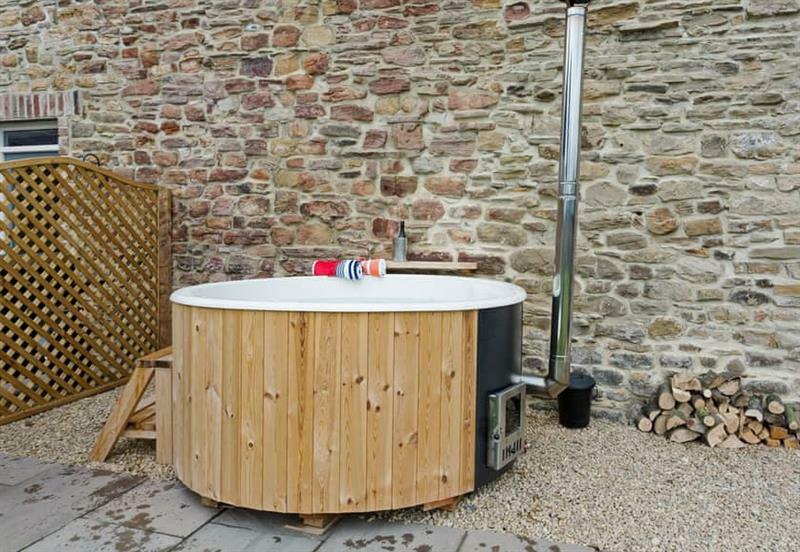 Laskill Grange - Foxglove Cottage sleeps 2 people, and is 20 miles from Middlesborough. 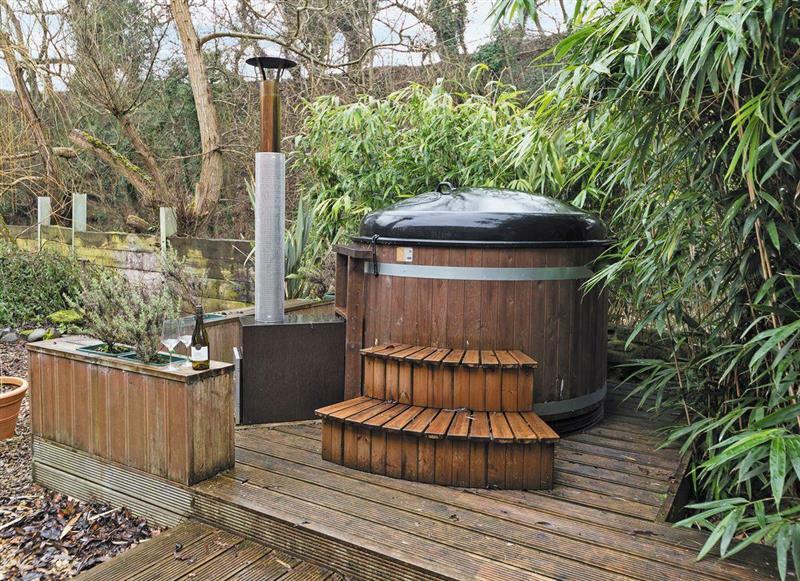 The Smithy sleeps 4 people, and is 21 miles from Middlesborough. 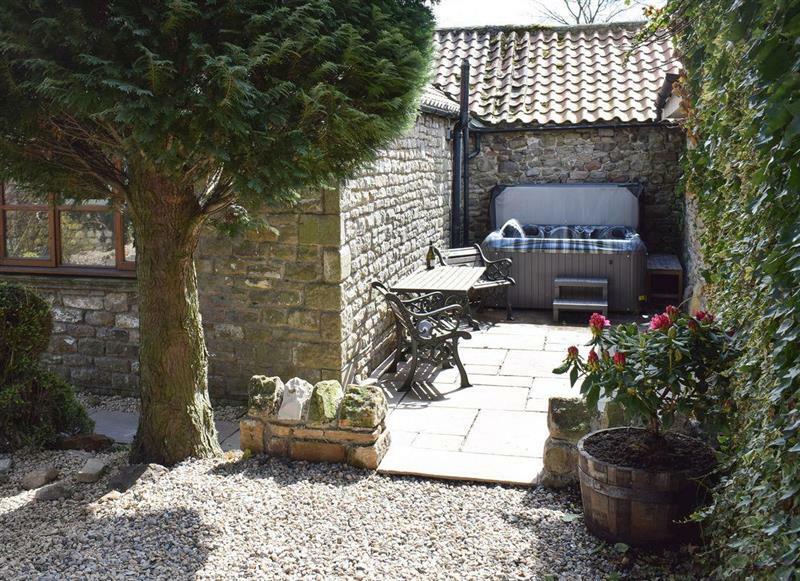 Tavern Cottages - Tavern Cottage sleeps 2 people, and is 32 miles from Middlesborough.